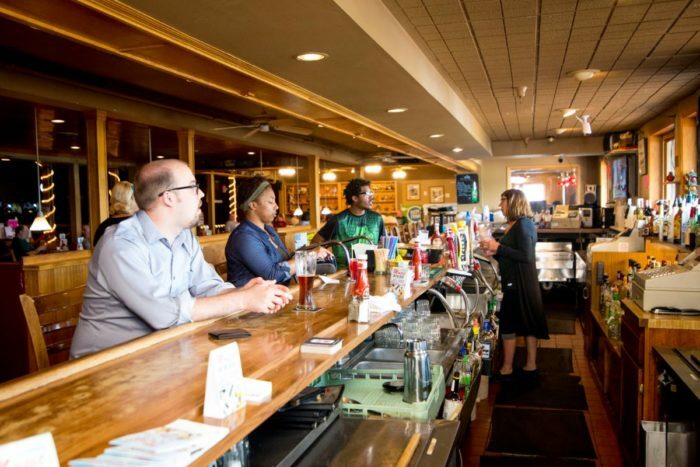 Starks Bar & Grill is a fantastic spot for anyone looking for a good time. You'll find it at 3125 Dodd Rd., Eagan, MN 55121. Day or night, there's always something to do here. Live music and lively dancing happen several nights a week. Every night, guests are welcome to enjoy the pool room and arcade games. There's also a bar serving up just about anything you can imagine, including quite a few great beers on tap. 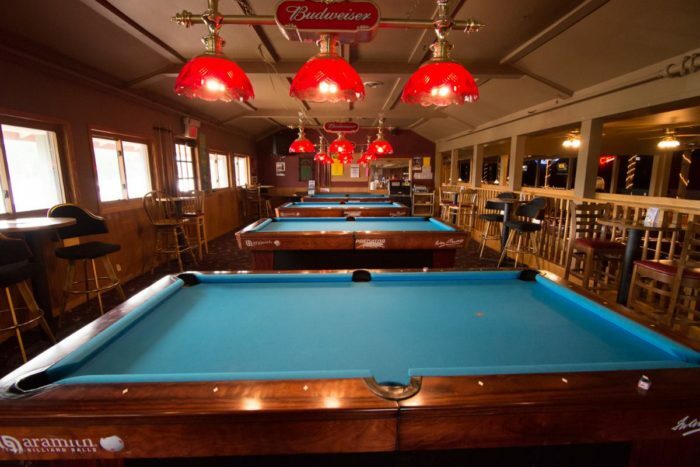 Grab a drink and head over to a pool table for a fun night out. When you're ready to eat, the indoor dining are is lively yet comfortable. 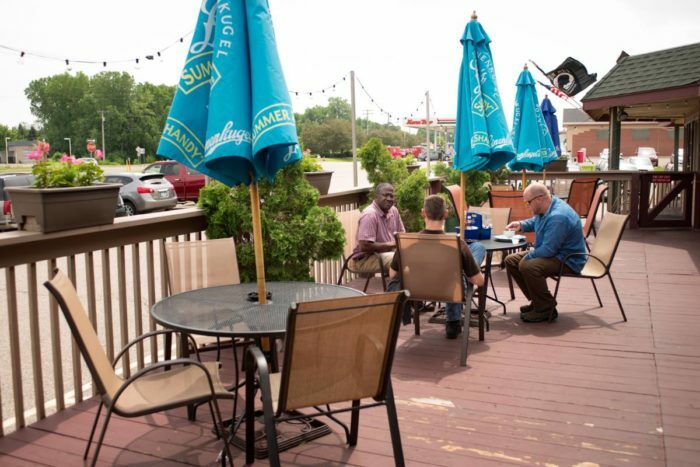 Or if you'd prefer a quieter option, head out to the patio. 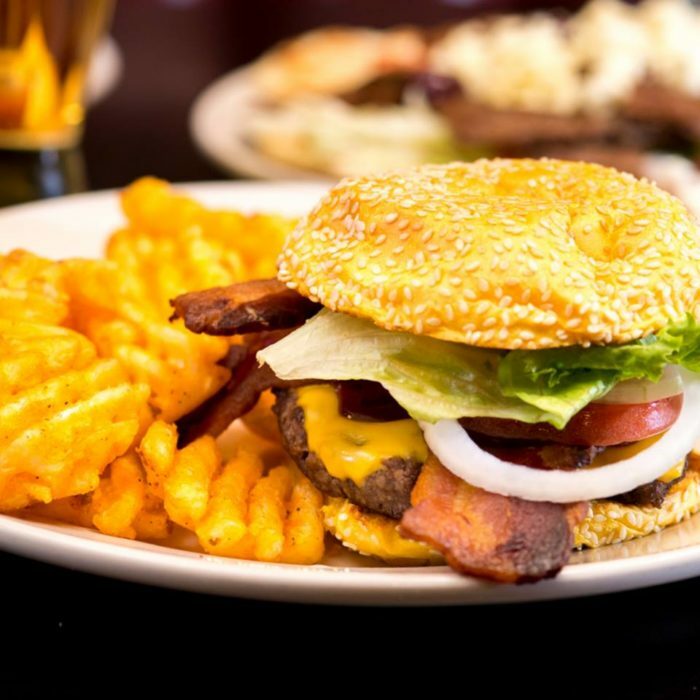 As for the food, homestyle is the name of the game at Starks. Their large menu includes breakfast, lunch, and dinner. 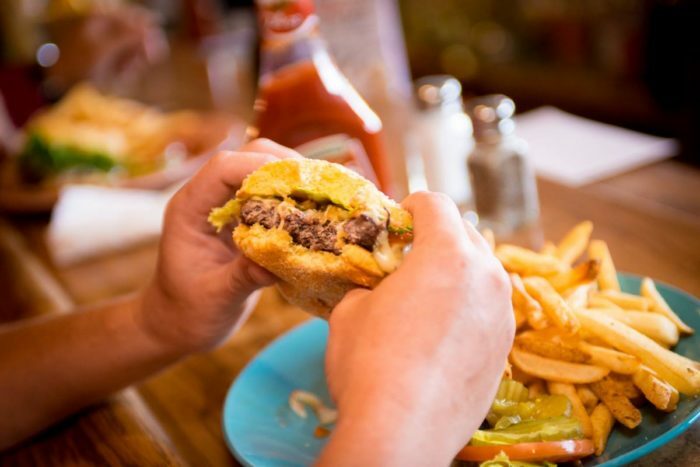 For carnivores, there are nearly a dozen great burger options. Other possibilities include chicken sandwiches, wings, fish, steak, and much more. 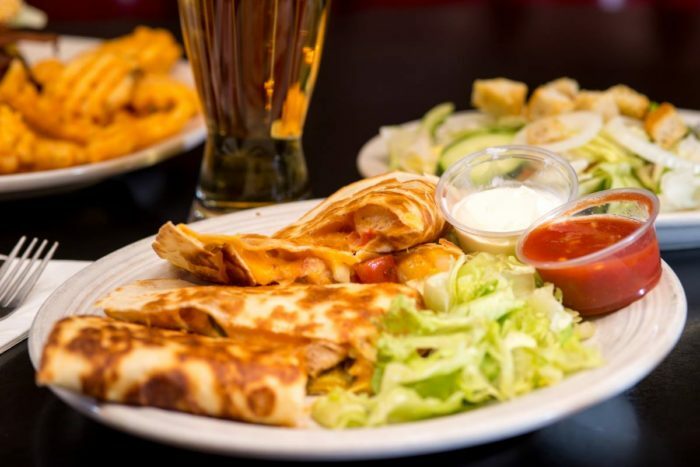 Other options include salad, appetizers such as quesadillas or cheese curds, and wraps. 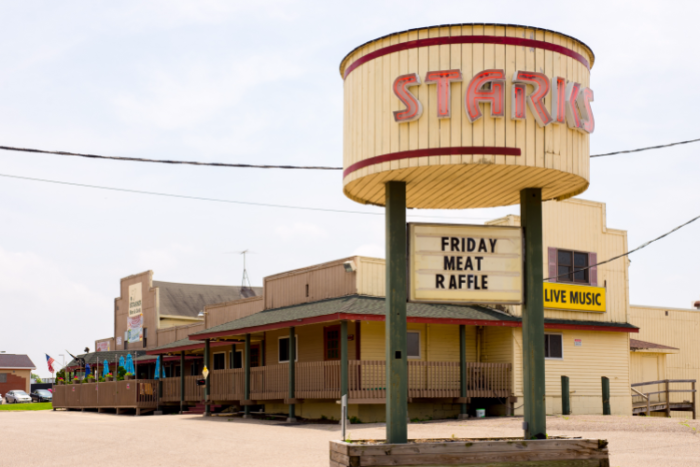 No matter what you get, you're guaranteed to walk away from Starks with a full belly, a song in your ear, and a plan to return again soon. 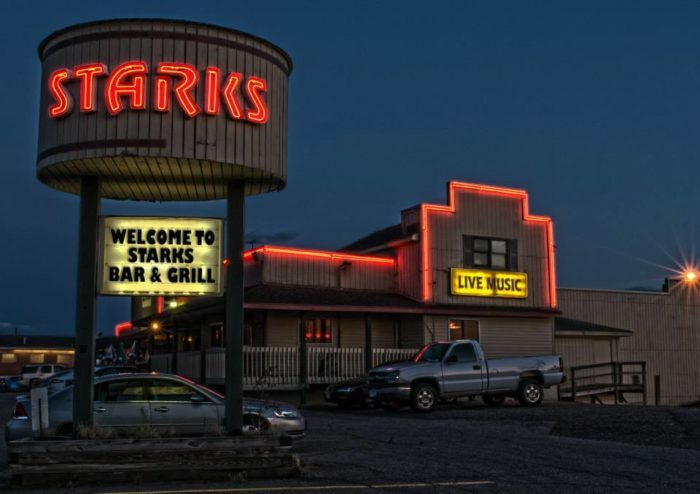 Have you ever been to Starks? 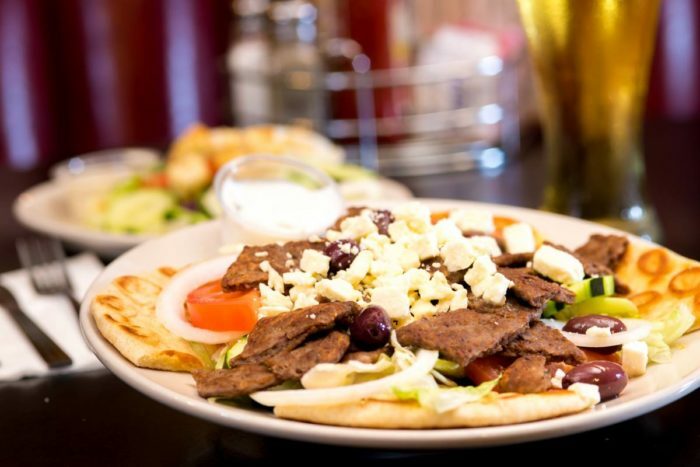 Learn more about this lively restaurant from their website and Facebook page.